We have moved yet once again and while it was a tearful and emotional experience in bidding adieu to Dubai for a second time,it was truly an exhilarating feeling to be reunited with family and friends in Mumbai.With numerous blog posts at different stages of completion being tucked away as drafts,I just had to complete this one.Albeit a little late as it relates to our wonderful trip to Montreal last summer. The summer holidays last year were driven by the fact that my teen choose to pursue university at Mcgill in Montreal.Having lived in Canada for 7 years we had of course visited Montreal on a couple of occasions.Most often with friends and hence landed up doing the usual rituals of visits to Old Montreal (which is spectacular and a must see),bar hoping in the English side,walks around the city which is a great way to discover Montreal,partake in Gastronomy which incidentally is “tres mangnificent ( a seperate post to follow on “What I indulged in Montreal”) and of course road trips to Qubec city, Mont Tremblant which are breathtaking. It is any wonder that we may have left out the simple pleasures of enjoying this beautiful city.For instance like a day at the Farmers markets.Well the first week just flew by in settling him into his residence,with several trips to Target,Ikea and The Bay we got him all sorted out with linen, winter wear and all the essentials.”I’m moving out he declared,” as he had plans,what with Frosh week activities and orientation etc.Well then it was the hubs and me left to our own devices.It was a welcome change the second week around as we had done most of the touristy stuff in our previous visits.Having done my homework well I had read up quite a bit about two very popular farmers markets in Montreal.Jean talon and Atwater being much talked about. 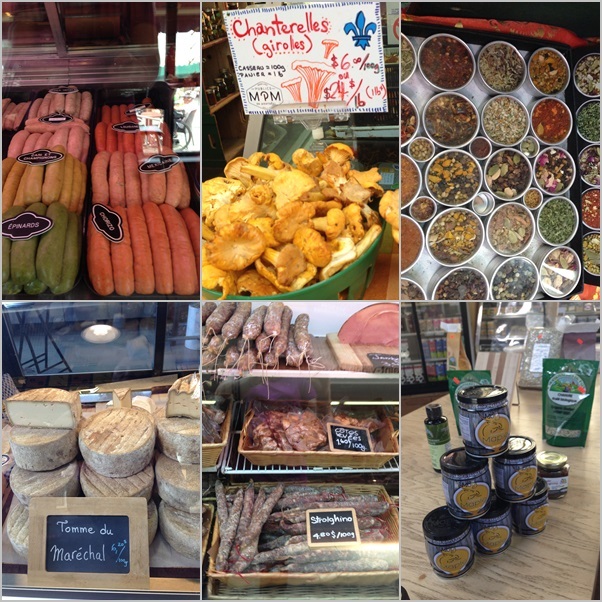 As luck would have it ,the market at Jean Talon was just a ten minute ride on the tube from our hotel.Well then one morning we headed just that way and oh what a day it turned out to be! 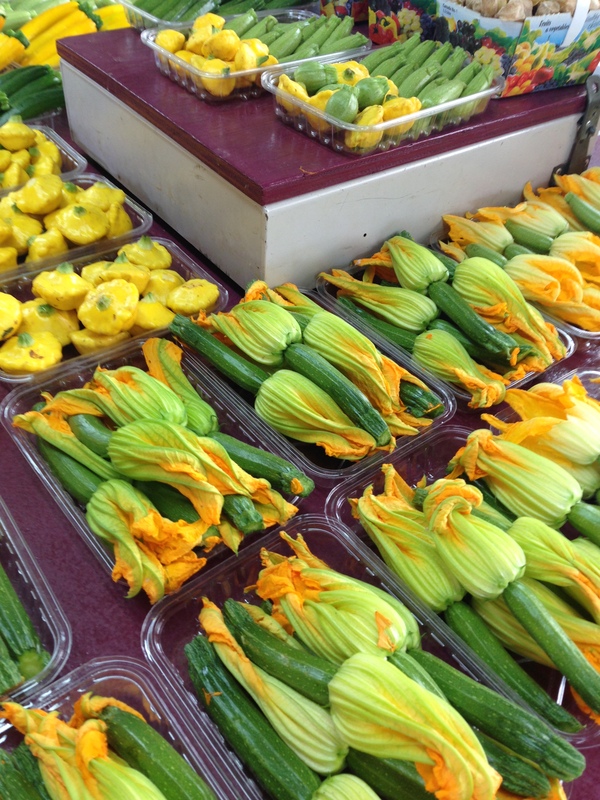 The Jean-Talon Markets are located in the Little Italy neighborhood of Montreal. In addition to the glorious array of fruit, vegetables and flower stalls are a tasty array of specialty shops that feature spices, oils, cheeses, meats, pastries and exquisite products that are specific to Québec. 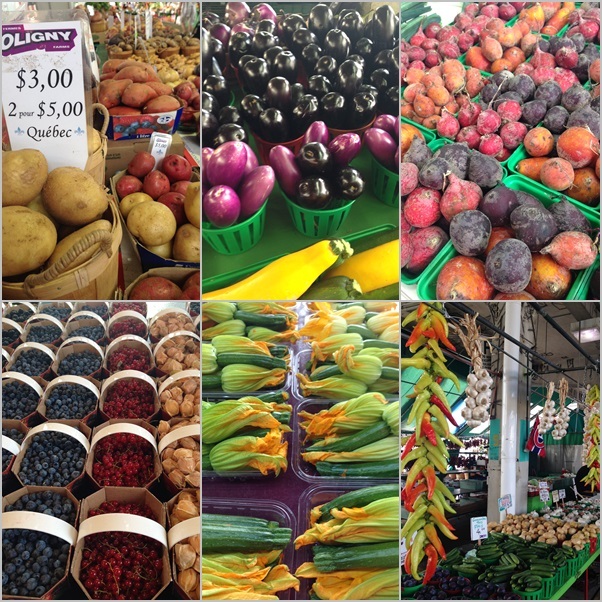 It is one of the largest public markets in North America and its atmosphere is lively in both summer and winter. It’s like a little village, a place where families have gathered and generations have grown, merchants and customers alike. 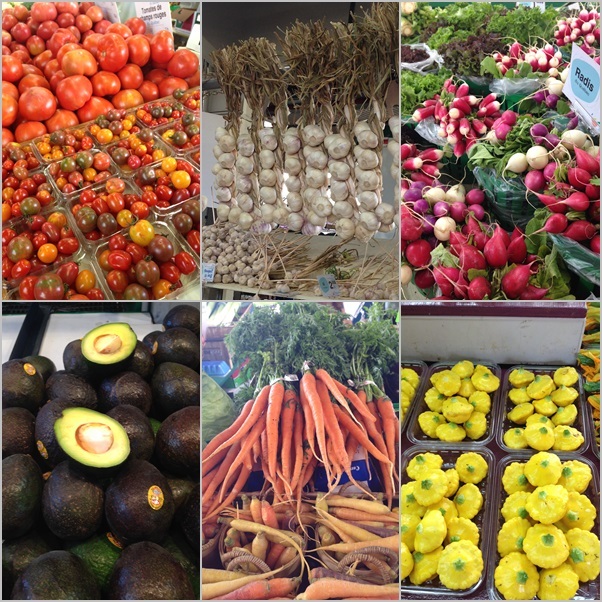 As we started our self planned “culinary tour” around this market place,it was certainly difficult to stay focused on just one vendor at a time.The foodie in me wanted to sample,indulge and buy a bit of everything,almost like a kid let loose in a candy store!Well that’s what we pretty much did.All though this post is more about the produce available and what I took back to the hotel with me.I would love to sit back another day and write about the delightful food our taste buds sampled! 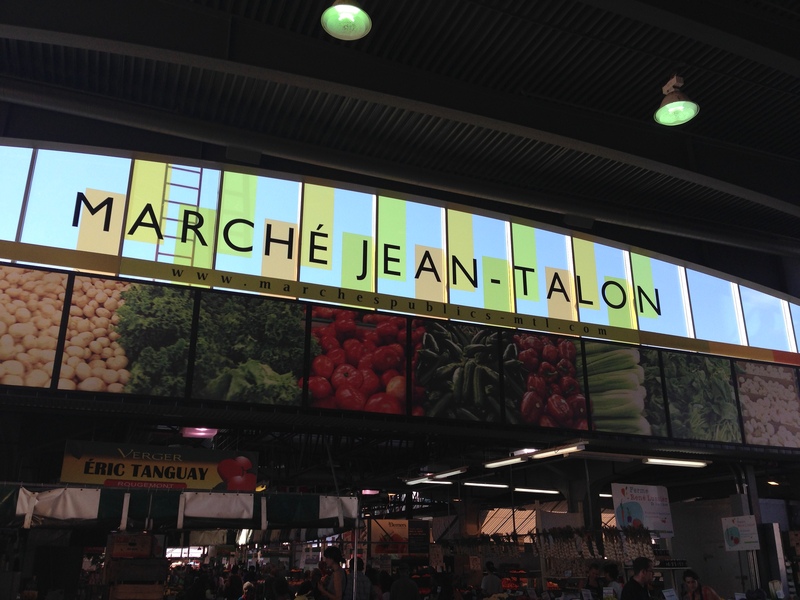 The Jean-Talon market is the Mecca of all things delicious in Montreal. Chefs, foodies and amateur gourmets flock to this culinary Disneyland to satisfy all their food needs.From fishmongers, butchers, local cheese artisans, Quebec farmers and foragers, duck, turkey and quail eggs, flowers and fresh herbs as well as more exotic fare.Eating your way through the market as you shop is like taking a delicious trip around the world without ever leaving the city. Sure, you can go for the ordinary ham and cheese sandwich but you can also try one (or all!) 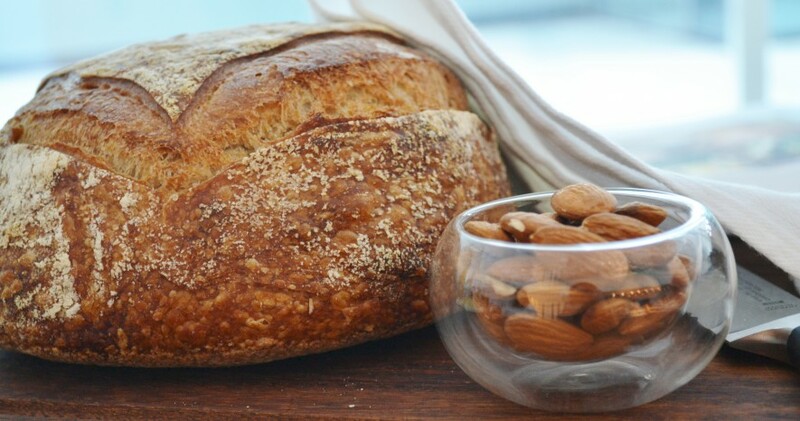 of these delicious must-have morsels that will definitely make your visit even more memorable. And while I could probably spend the rest of my holiday touring Jean talon alone,I decided that it would be great to take some stuff back to the hotel apartment.It would be great to cook up some breakfast the next morning for my teen who would probably join in too.Well I did manage to pick up some fresh raspberries,lovely courgettes,some white truffle oil,balsamic vinegar,an assortment of unusual macrons from Croquez and what really caught my eye were these gorgeous Zucchini blossoms! I’ve read several recipes that call for Stuffed fritters. Of course as soon as we got back to the hotel and I was itching to try out something from my loot for the day.I excitedly called up my teen and asked him to join us for dinner that evening.And that’s what we all had for dinner: A quick stir fry with grilled chicken strips,sauteed along with some chopped up Zucchini blossoms drizzled with some gorgeous white truffle oil.For the side we had baby red potatoes with garlic and oregano and some pan grilled parma ham. 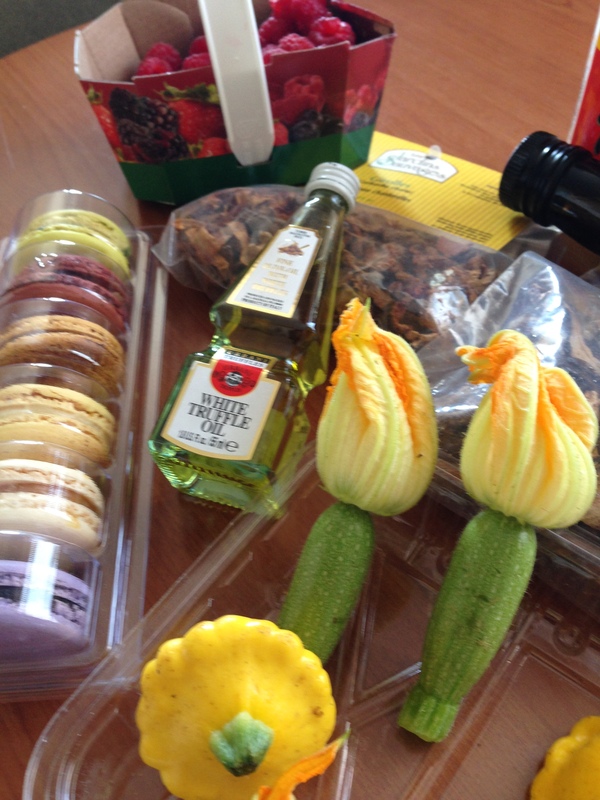 Just about the perfect dinner that I rustled up with my shopping at Jean Talon.Oh what a glorious day indeed. Heat a small pan and add the olive oil. Now add in the chopped Zucchini and the blossoms and give it a quick stir. Add in the chopped grilled chicken breasts.Saute further for a minute. 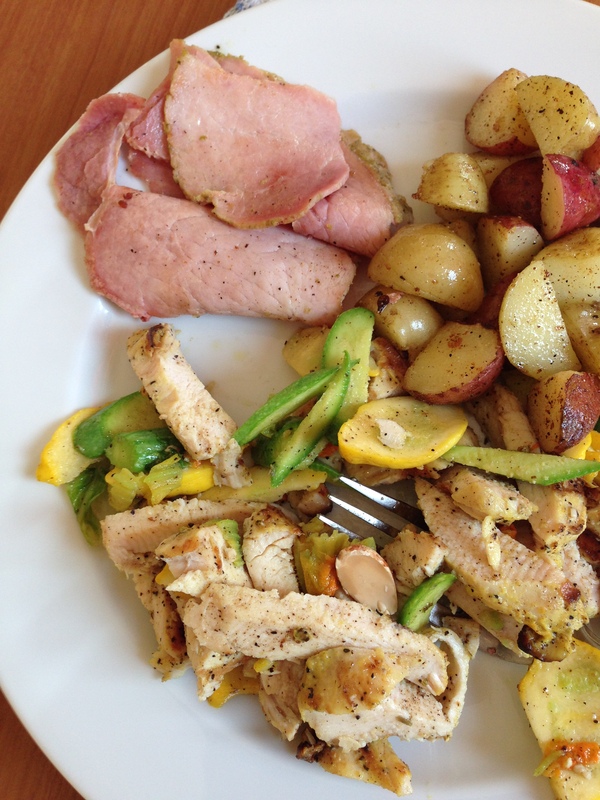 Served with warm pan roasted baby red potatoes and parma ham.